The 10th Annual Hope Award Gala is going to feature a celebrity guest speaker this year. 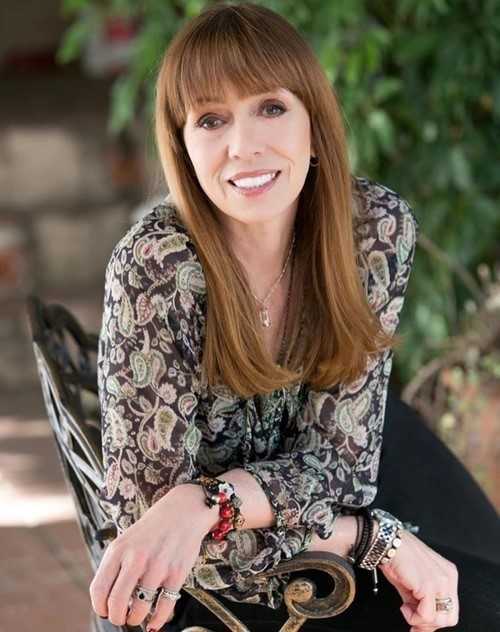 The Pathstone Foundation is welcoming Mackenzie Phillips to the Fallsview Casino's Grand Ballroom on Friday June 7th. She is known for her roles in One Day at a Time, Orange is the New Black and American Graffiti. She is also a director at the Breathe Life Healing Centre in Los Angeles. Phillips is going to be talking about her own mental health journey and her experience as a rehabilitation counsellor.